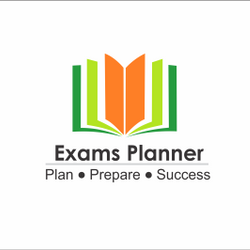 This PDF NEET and previously held CBSE AIPTM Pre and Mains combined Solved Papers E-Book 2006-2017 covers all papers with most of the papers with there solutions for pre-exam questions and main exam question papers only for better preparation. The main aim is to give all the NEET aspirants a platform that could help equip them with abundant knowledge. The best part of having this e-book in your mobile phone (particularly, in your mail inbox) is that you can have access to ample amount of solved questions and answers. As efficient and effective as possible, we have crafted this NEET solved papers E-Book 2006-2017 solved papers keeping all the elements in mind.